I have a team of full time captains that are capable and experienced fly-fishing guides that are all USCG licensed. All my guides have technical poling skiffs such as Hell’s Bay Guide 18, Professional 17.8 or Maverick HPX. My fleet also includes 2 mud boats with Beaver Tail backwater engines, and an offshore boat for fishing sharks, cobia and dolphin and cruising to the islands for wade fishing. I was raised on Lake Bedford in Normandy, Tennessee. I have fished all the way from Key West to Acapulco. I hold the fly-fishing 20# tippet IGFA world record for redfish as Captain with Conway Bowman as angler. That monster weighed 41.65 pounds! 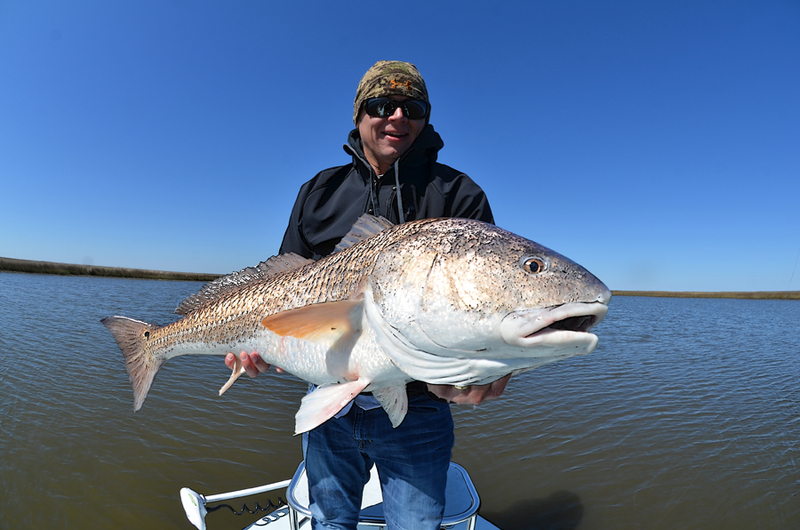 As Captain, I hold state records of first, second, fourth, and fifth for redfish as well as first for black drum and fourth for crevalle, jack. Captain Al Keller was born in Miami, Fl and grew up in Tampa. As a South Florida native, he has become one of the most recognized and respected names in fly fishing in the 10,000 Islands and Everglades National Park. In 1996 he received his U.S. Coast Guards License and started what he and many others dream about, fly fishing for a living. 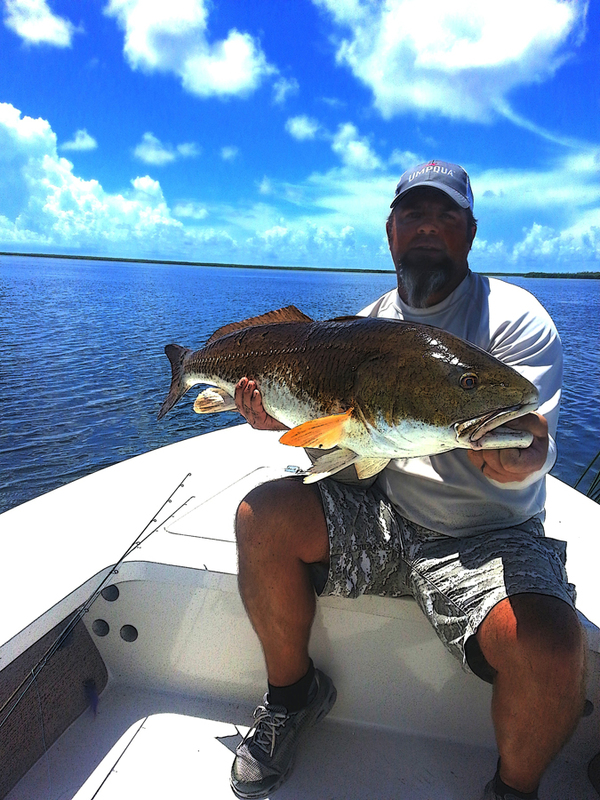 Captain Al now spends close to 300 days a year sharing what the mangroves estuaries and Gulf of Mexico has to offer the fly fisherman. In his free time, he hones his skill and feed his passion at fresh and saltwater tournaments throughout the year. I have been a Gulf coast guide for 13 years. Fishing from the panhandle of Florida to Louisiana. While guiding, he was also a Fish and Wildlife Officer for 11 years. Travis has a Hells Bay Marquesa.